ADSR Sounds is currently holding a special holiday sale with up to 70% off and regular additional 24-hour special deals. This holiday season, ADSR Sounds is offering up to 70% off its collection of presets, samples and music production video tutorials. More to be seen at the ADSR Sounds website. Additionally, they also offer a 24-hour time-limited special deal every day, with today's offer being the "Echo Sound Works 15 for 15" bundle, a total 15 soundsets with thousands of presets and sounds for EDM, Hip Hop and Pop for only $15 instead of a separate price of $206. Visit here for more details but hurry if you're interested, offer is only valid today (another will be up tomorrow). Bassic, new synth for Reaktor ADSR Sounds adds to the Reaktor add-on collection a new virtual synth designed with simplicity in mind. 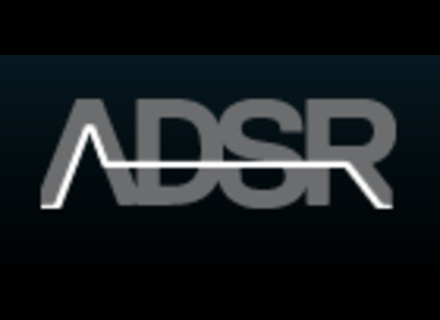 Get ADSR Sound Libraries for Massive for $5 ADSR Sounds, a website dedicated to electronic music, launched for Christmas a special price of $5 for all their Massive sound libraries.